Brad Feld (born December 1, 1965) is an American entrepreneur, author, blogger, and venture capitalist at Foundry Group in Boulder, Colorado, a firm he started with partners Seth Levine, Ryan McIntyre, and Jason Mendelson. A full revised edition of the Wall Street Journal bestselling book on startups and entrepreneurshipAs each new generation of entrepreneurs emerges, there is a renewed interest in how venture capital deals come together. Yet there is little reliable information focused on venture capital deals. Nobody understands this better than authors Brad Feld and Jason Mendelson. For more than twenty years, they've been involved in hundreds of venture capital financings, and now, with the Second Edition of Venture Deals, they continue to share their experiences in this field with you.Engaging and informative, this reliable resource skillfully outlines the essential elements of the venture capital term sheet—from terms related to economics to terms related to control. 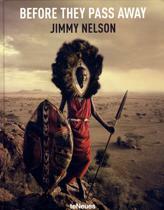 It strives to give a balanced view of the particular terms along with the strategies to getting to a fair deal. 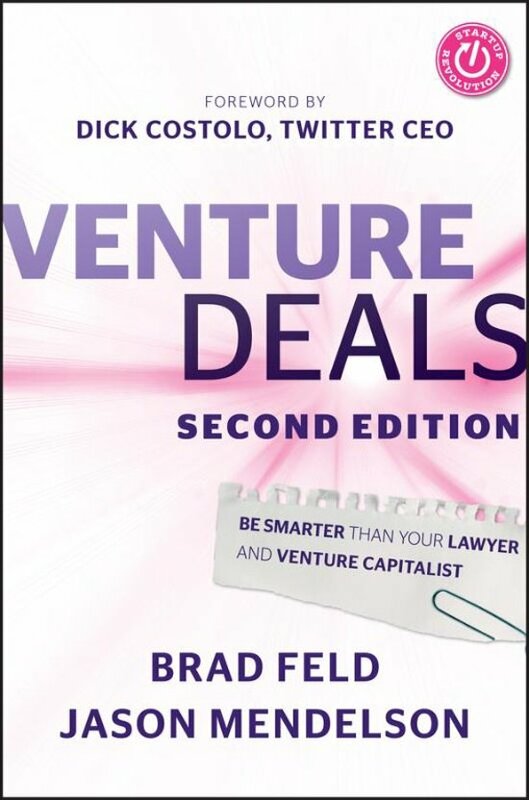 In addition to examining the nuts and bolts of the term sheet, Venture Deals, Second Edition also introduces you to the various participants in the process and discusses how fundraising works.